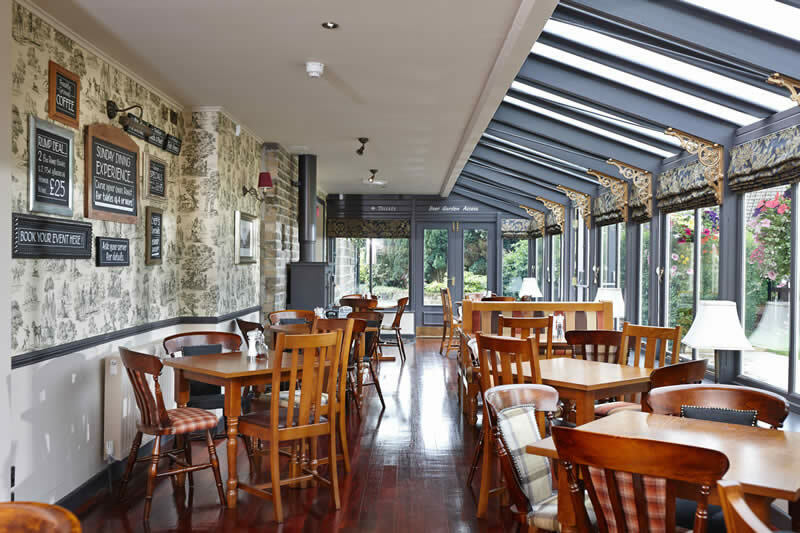 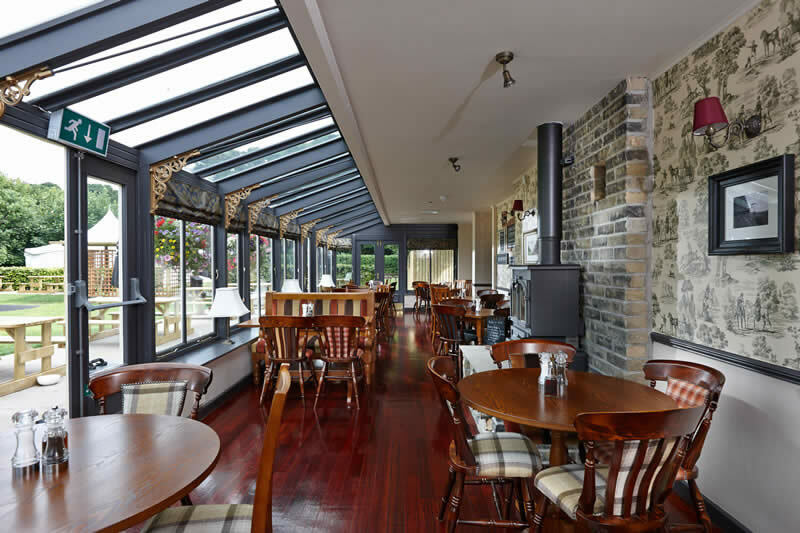 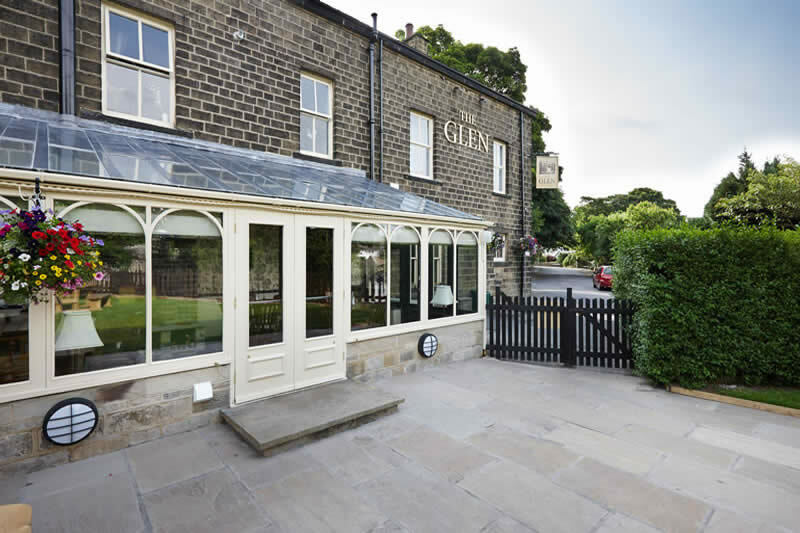 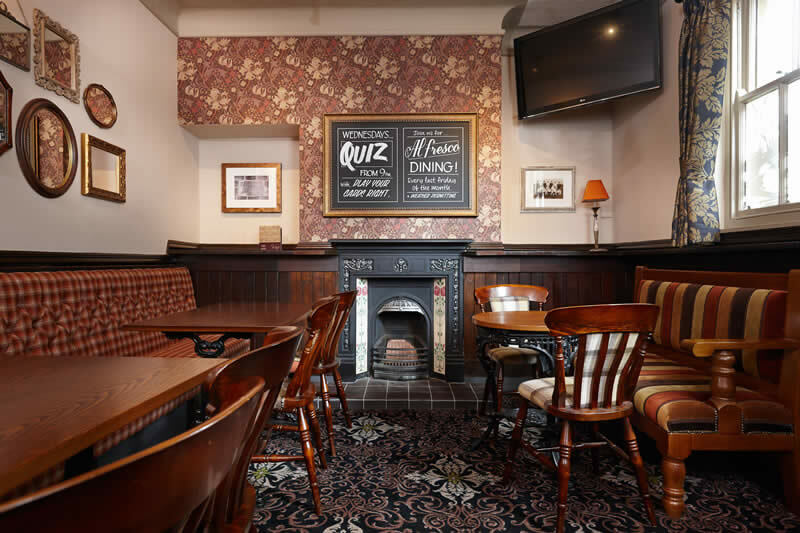 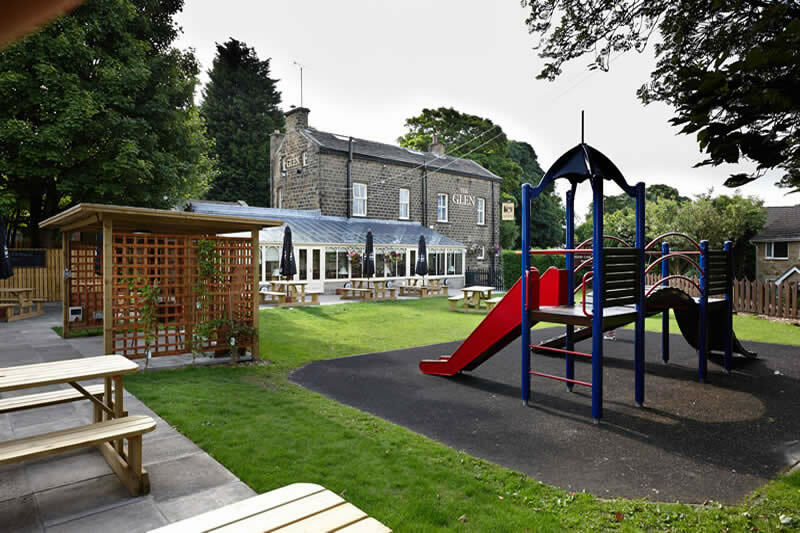 The Glen in Bingley has undergone a major refurbishment in 2013. 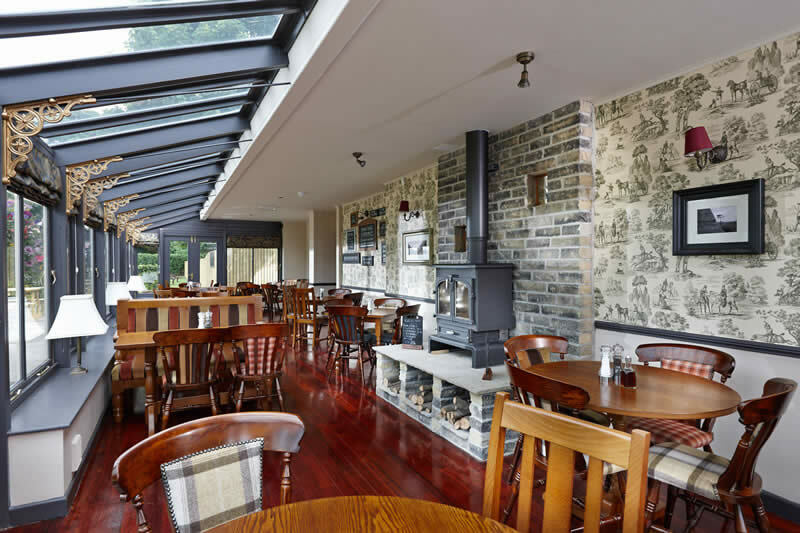 The Glen has been redecorated in a contemporary style whilst retaining some of the traditional and authentic features to reflect the true character of this well-loved country inn. 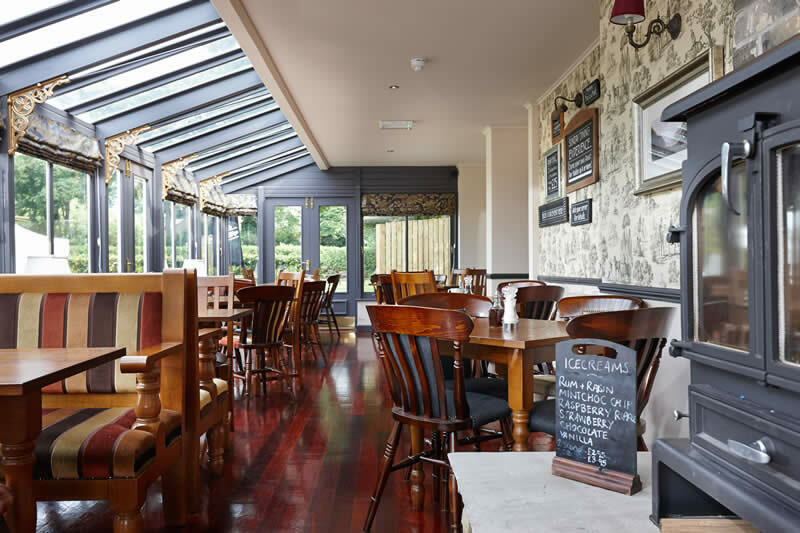 Why not join us for a meal at The Glen, we have a delicious menu featuring home-cooked traditional pub classics along with a selection of daily specials. 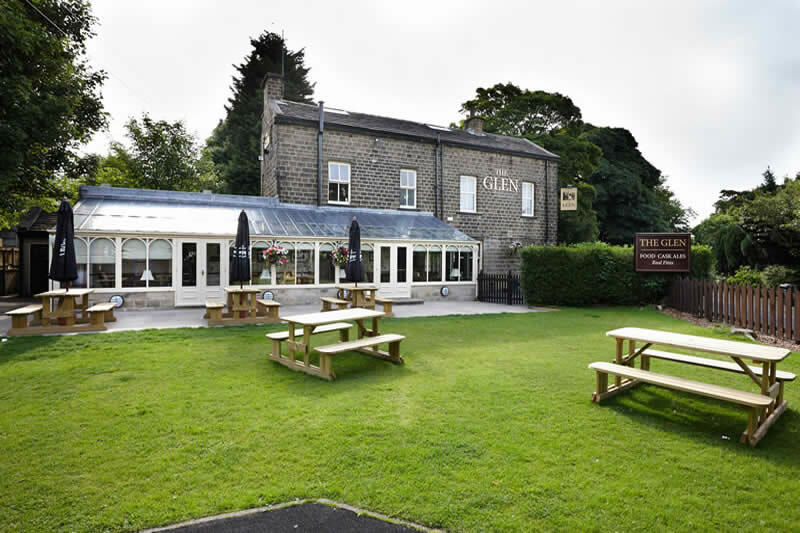 The Glen boasts a large drinks selection with four cask ales, to showcase new local cask products and regional favourites. 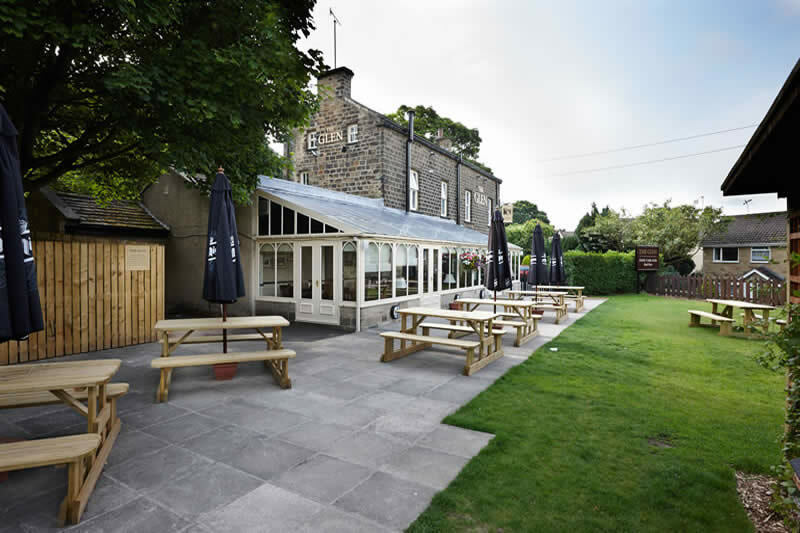 Relax outside in our beer garden featuring a large patio, newly opened outside bar and BBQ area which is ideal for families and groups of friends to take advantage of in the warmer weather. 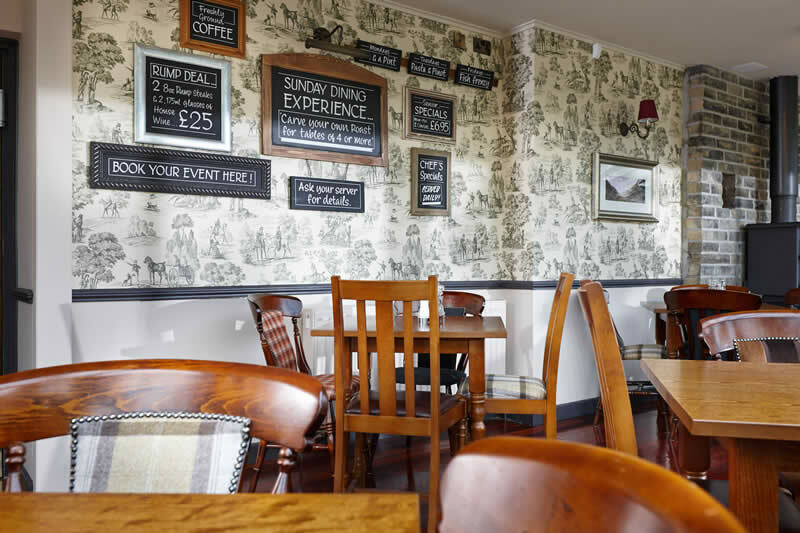 This area is also available for private functions. 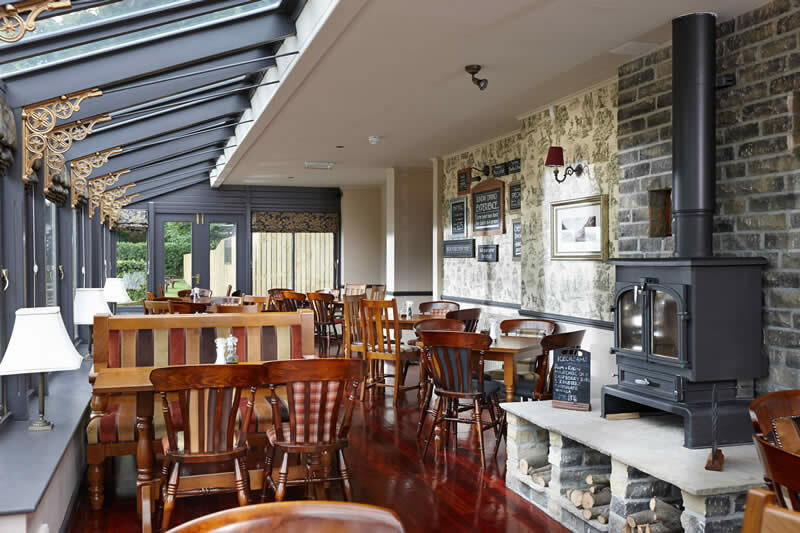 Take a look at our event listings featuring Quiz Nights and Live music at The Glen. 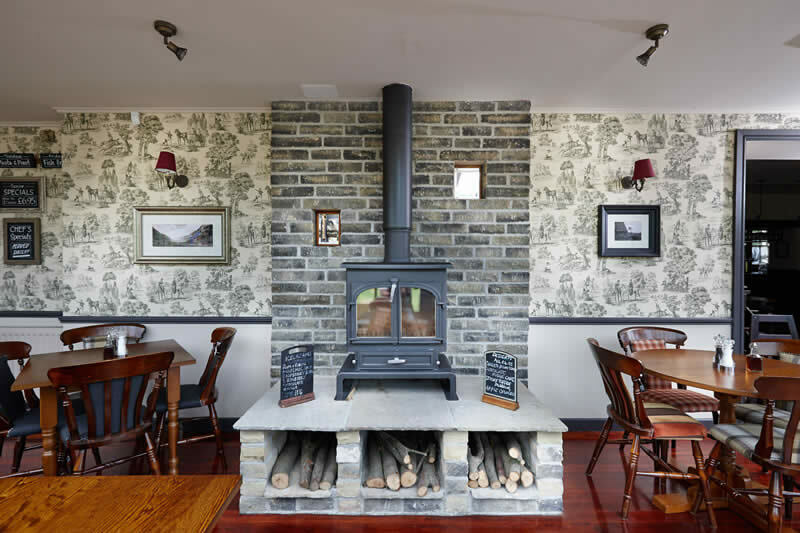 Stop off for a drink or light bite and maybe sit beside one of the four open fires to take the off the chill on a cold winter’s day.